We offer the widest selection of touch screen monitors and digital signature solutions to enable enterprises to more effectively manage daily business operations. ViewSonic touch monitor and digital signature solutions are perfect for enterprise-wide operations management. A full feature set of touch screen and digital signature tools allows users to seamlessly manage daily business operations, make transactions digital, and ensure an efficient workflow. Our solutions are built to facilitate a personalized user experience, with applications that meet your needs across all areas of your business. Our partnership with ViewSonic enables us to continue setting the standard for digital solutions. Or talk to one of our representatives to find the right solution for you. By closely collaborating with ViewSonic, we are able to offer a better user experience to our joint customers. We are totally satisfied with the implementation of Viewsonic touch screen solutions. The touch sensitivity and quality are much better than other solution providers that it helped us increase business productivity and user satisfaction. ViewSonic touch screen solutions helped us increase productivity in our workspace. We’re excited to work with ViewSonic, which is driving new experiences with digital solutions. This will change how we collaborate for the better. Our partnership with ViewSonic enables us to continue setting the standard for digital signage while offering better solutions for our users. Which Type of Product are You Looking for? 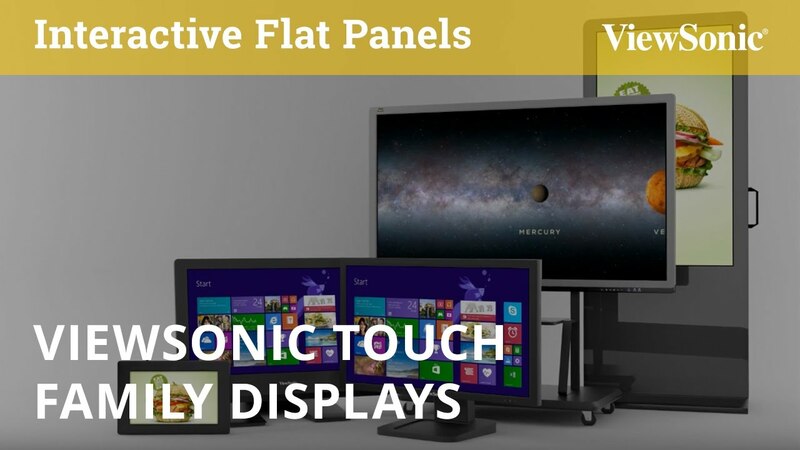 ViewSonic’s touch monitors with boundary-less designs offer a full range of options for you to meet the demands of your business. 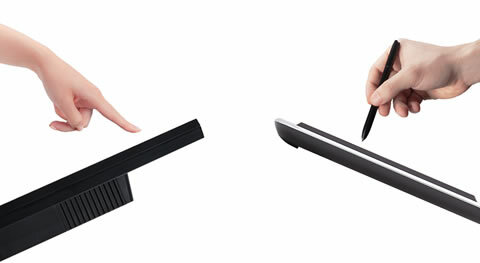 ViewSonic’s pen display products bring you an array of choices to increase your work productivity. Content deployment, interactivity, and messaging couldn’t be easier with ViewSonic’s touch signage display & kiosk. Check out our digitizer touch modules and our OEM custom solutions. Our touch screen monitor and digital signature solutions are built to facilitate a personalized user experience and improve business productivity, with applications that are compatible with all areas of your business.